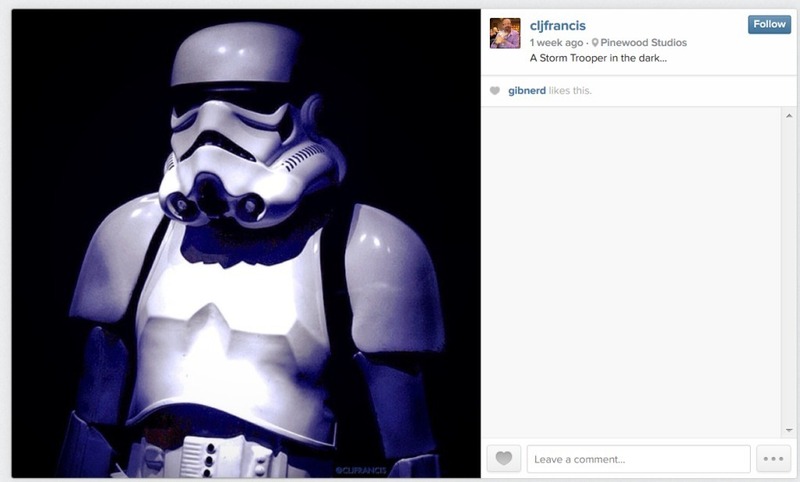 Debunked: Wanna see a photo of a Star Wars: Episode VII’s Stormtrooper? We might have one! A reliable friend once again points us towards the direction of something interesting. A Stormtrooper. 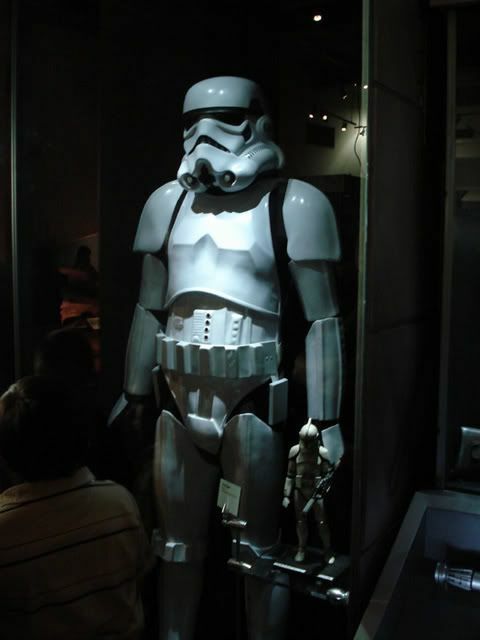 Maybe a Star Wars: Episode VII Stormtrooper? The visor is similar to how we heard it looked it in the previous reports, a single lens with minor variations. 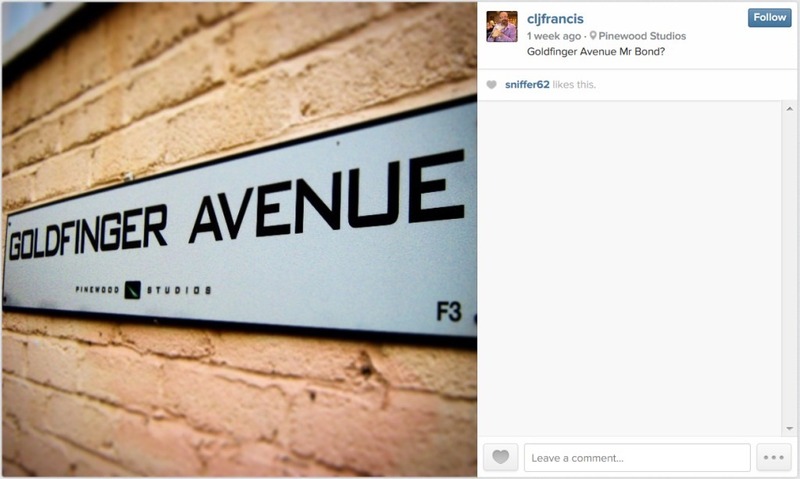 The photo is by Christopher Francis. If anyone knows anymore about this photo, let us know! 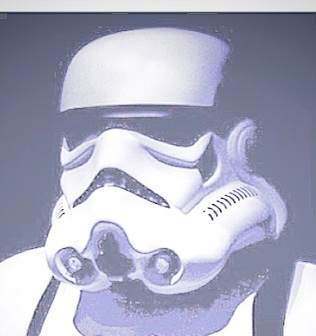 All in all, if this is a photo of a new Stormtrooper, they’re not that different! Anything is possible, I suppose. 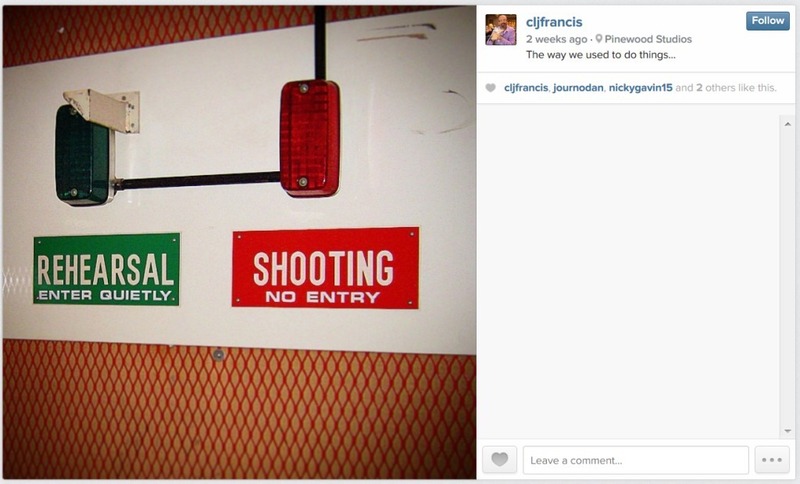 The picture is from Pinewood probably. Hopefully a source chimes in to set that straight either way. 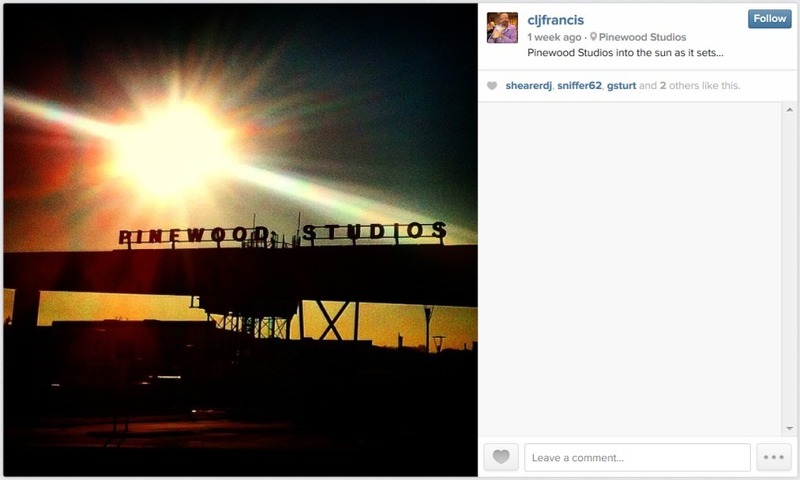 Still, you can enjoy the photos of Pinewood.